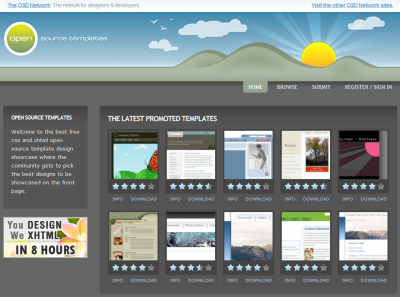 Some web-sites offer high quality templates for free. You can download Flash and CSS based layouts and use them for your personal and commercial projects. Don’t forget about FlashVillage.com for free flash templates! 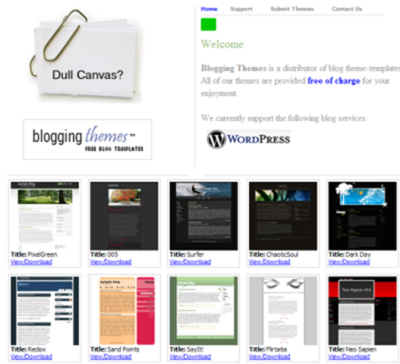 Wow – lots of nice templates here!! !